Maidstone Web Services join Google partner program to deliver cost effective solutions to small businesses. Businesses that do not have the time to manage IT Systems. Resulting in more time to focus on Business… call now 01622 804740. 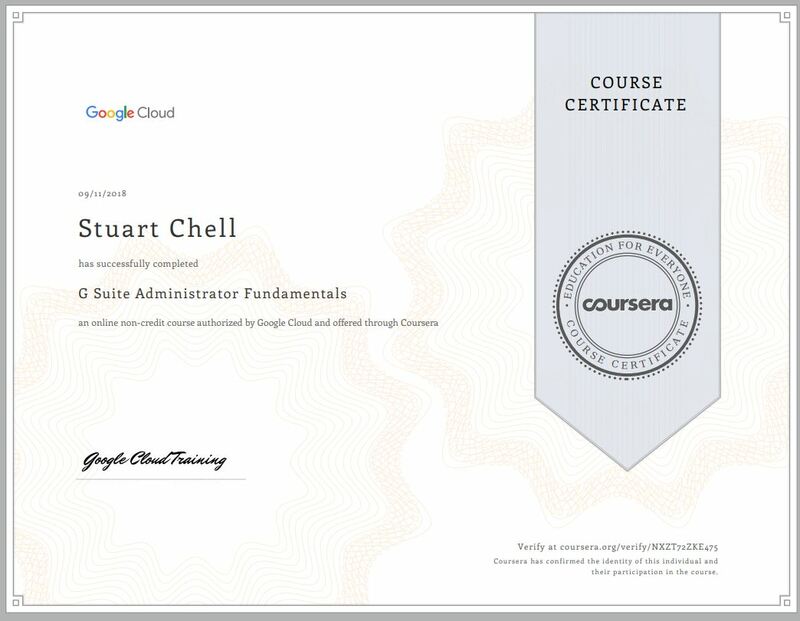 Having been introduced to G Suite in 2015 being part of a team with a multinational company moving 10 000 users I managed to learn a fair bit about G Suite and what it can deliver. Not many people know out the box you have gmail and a Microsoft Office replacement. Yes, that WORD, EXCEL etc. G Suite offer DOC’s, SHEET’s and SLIDES this is a powerful suite of applications and can open and edit existing Microsoft Office documents and save as so they can can be shared with MS Office users. And the beauty of all of this… it’s all done in a browser. So accessible from any internet connected machine with Google Chrome installed. At Maidstone Web Services we can move your current email into the GSuite Cloud for as little £10 per month per user. Yes, that is your domain and email with up to 30GB mailboxes with the use of MS Office replacements starting at £10 per month (this includes support and training). For further information please contact us on 01622 804740.